Eastover Ridge is a pet-friendly apartment community in Charlotte, NC. 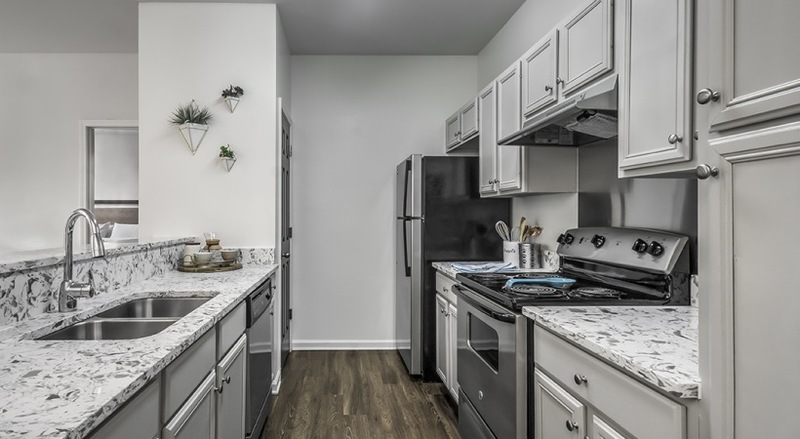 Eastover Ridge is a community perfectly placed in the center of Eastover near Charlotte's premium neighborhoods such as Cotswold and South Park. 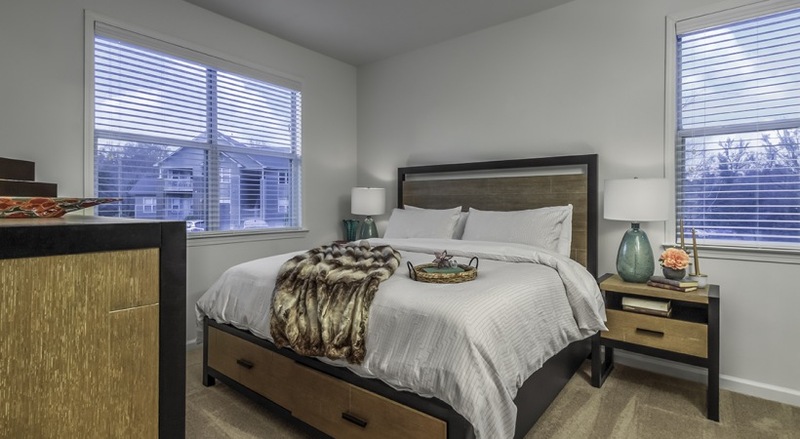 Offering one, two, and three bedroom apartments and townhomes, Eastover Ridge provides you with both comfort and convenience. Whether you want to relax by our resort-style pool or break a sweat on our private indoor basketball courts, Eastover Ridge covers every imaginable amenity. 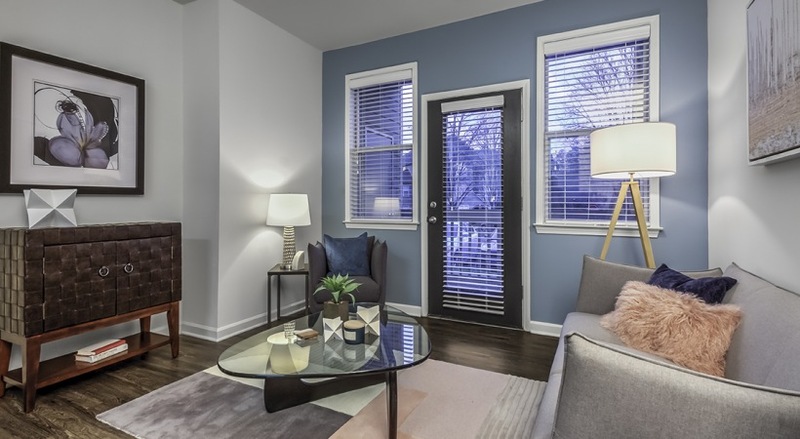 Offering spacious one, two, or three bedroom residences, Eastover Ridge is sure to have a perfect home for you.